Transitioning your skin care and makeup habits for Fall and Winter (if you’re north of the equator) is really important if you don’t want to look like a crusty, old bird! There are very simple…yes, simple…switches that will ensure your skin looks glowing (not dull) and your makeup is seasonally appropriate from what you consume, to your environment, to the products you put on your face. It seems like you need more water in the summer, but that’s not reality. Don’t skimp on hydrating your body, plumping up those skin cells from the inside and on the outside, while ensuring you’re helping toxins flush through your system during Fall and Winter. Obviously you need to drink plenty of (probably more than you are) of room temperature, warm or even hot water. Then be careful of the other liquids you’re consuming. No matter how yummy they are, a lot of drinks will dehydrate your body and/or put extra stress on your liver. Caffeinated coffee, tea and soda: Caffeine can dehydrate your skin. ‘Nuff said. 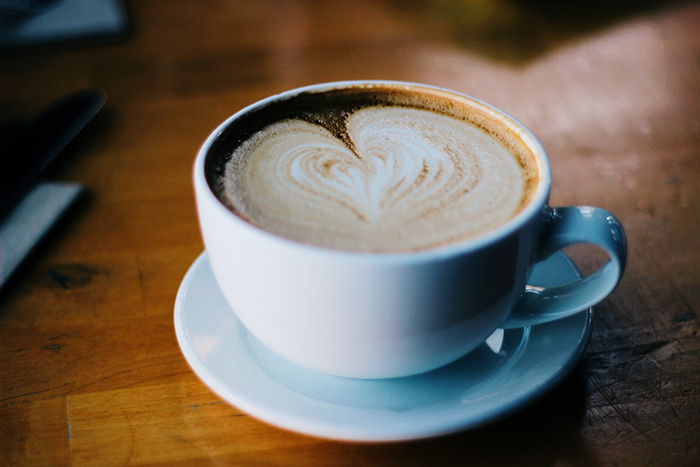 Decaf coffee and herbal tea: while they may not dehydrate your skin like a caffeinated drink, they contain other ingredients that still have to get processed by your liver which can create more stress for the body. Sugary drinks: ‘Tis the season for hot cocoa, spiced cider, hot toddies, and pumpkin spice lattes – all beverages that pack a huge punch of insulin. The consequence of consuming too much sugar is that your skin will suffer big time and it could negatively impact your wellness. Get a humidifier to boost the hydration in the air so your skin doesn’t turn into parchment paper from all the dry cold air or heating. Find a quality one that will run for 8 hours without needing a refill and use it every night in your bedroom, and even daily in your office environment. Using a humidifier regularly will also help you keep from getting colds or viruses as easily because your mucus membranes that help protect you from germs will not be dried out. You can’t use the same stuff in the same way all year round. Your skin has different needs for each season. Guess what? There’s no one recipe for every person. You need to “listen” to what your skin is saying and adjust accordingly. Add in more moisture via a richer face oil or cream to as you feel you need it both morning and night. Use a hydrosol in conjunction with your face oil and/or moisturizer for maximum absorption. 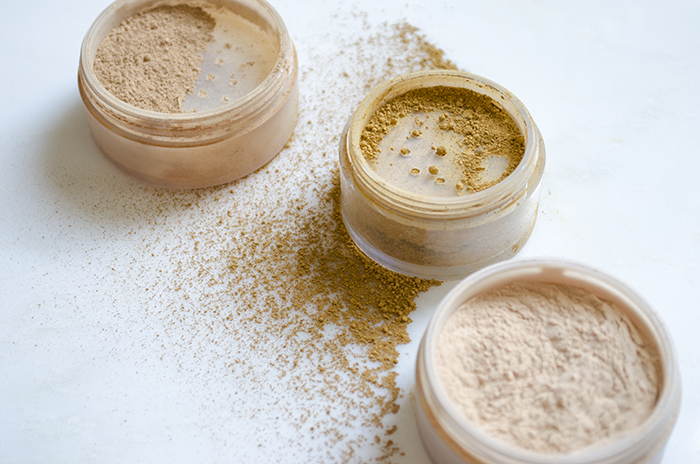 All natural makeup is formulated with minerals that can be very drying on the skin. So first, you should probably just ditch your mineral powder all together for the next several months. Opt for a liquid or cream based foundation. I suggest picking natural, organic foundation from these Best-Of Beauty Award winners. They still have mineral pigments, so you may still need to add extra moisture to your face prior to putting your foundation on. Pro tip: If you still think your skin looks too much like crepe paper once you’ve done your makeup, spray on a hydrosol and press a bit of moisturizer on top. Take your cues from the landscape to influence your eyeshadow to your lipstick and blush for the seasons. Use the colors in your surrounding environment to inspire you to try something new and coordinate with the richer warm tones of autumn and the desaturated hues of winter. It’s just makeup. It’s not permanent, and life is short. So have fun and try something new! After all, if you really hate it, you can just blend it with another color or wipe it off. Did these tips help you? Do you have any seasonal habits you’d like to share? Tell me in the comments below!